The periodic atomic table of elements of life and thought have many formats of expression. One such FORMAT are atomic, bio-physics structures with the EARTH LAB name: humanoid. Let look at a Margaret Mead atomic nuclear family expression ..... that is ...an atomic social science message from Kenya, Africa. Na --> sodium element of the SALT TREATY dinner table violation of Kenya and of Africa. Of particular interest ..is the EVENT data signal for scientists ..... and the chemistry --> social chemistry. Thus we see the universities and their denial of the existence of the periodic atomic table of elements ...... and their influence in Margaret Mead atomic social behavior expressions of atomic anger .... in in daily activities and the rare tragic anger EVENT ... a signaling EVENT. Governments ignored the SODIUM atomic mass 23 signal of the Boy Scout agent for Nature's systems ...Sam Hengel. 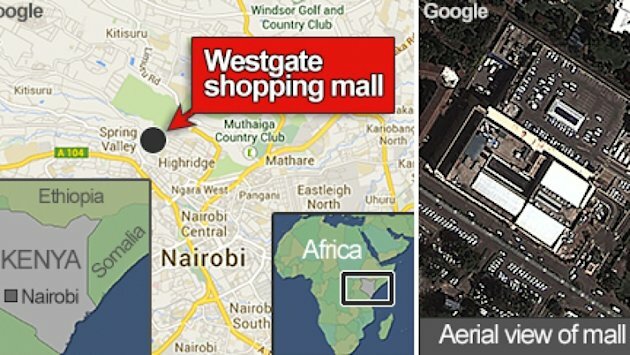 Thus the CAUSE and EFFECT ..... ignoring the Marinete, Wisconsin, North America tragic signal resulted in a repeat signal in Nairobi, Africa. who held 23 students ---> message for chemistry graduate students about simple awareness of existence of social chemistry ..... outside the bedroom social chemistry model of life of the myopic and arrogant American and European professional Chemistry Societies.